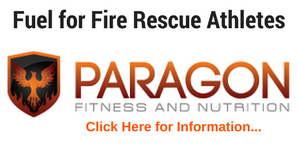 GET PAID TO GET FIRE RESCUE FIT! The purpose of the contest is to motivate firefighters, EMTs and Medics to change the unhealthy culture of the fire service. Statistics show that the obesity rate in firefighters is higher than the general population. Sadly, firefighters are more likely to die from a heart attack or stroke than in a fire related incident. WE MUST CREATE a HEALTHY CULTURE IN THE FIRE SERVICE as lives, communities and our families are counting us! Take the “fit for duty” challenge, get others in your department involved and help change the fire service industry! Deadline to submit your entry: April 15th, 2015 Good luck! 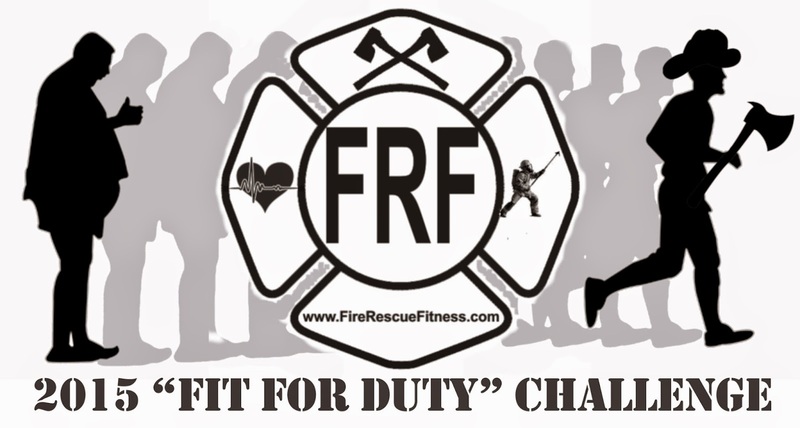 The FRF “Fit for Duty” Challenge Contest is FREE to enter (see rules and regulations). 1. The Contest officially starts on January 5th, 2015 and the final day to submit entries is April 15th at midnight CST. 2. The maximum length of your fitness program is 12-weeks. For example, if you start on January 5th you finish on March 30th–take your pictures (or final assessments) and submit your entry essay between March 30th and April 15th. If you start on Jan 15th, you finish on April 15th. You then take your final photos and must submit your entry before April 15th at midnight. 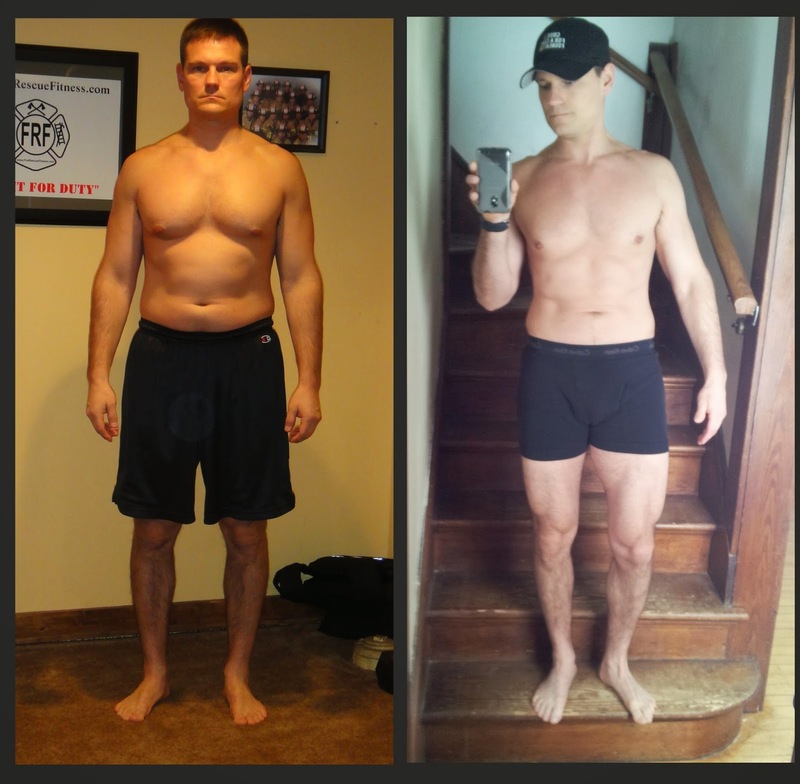 You can start your program any time before March 17th (there is a minimum of 28-days), but you won’t have a full 12-weeks to make progress. Contestant Entry Requirements: There is no fee to enter the challenge. 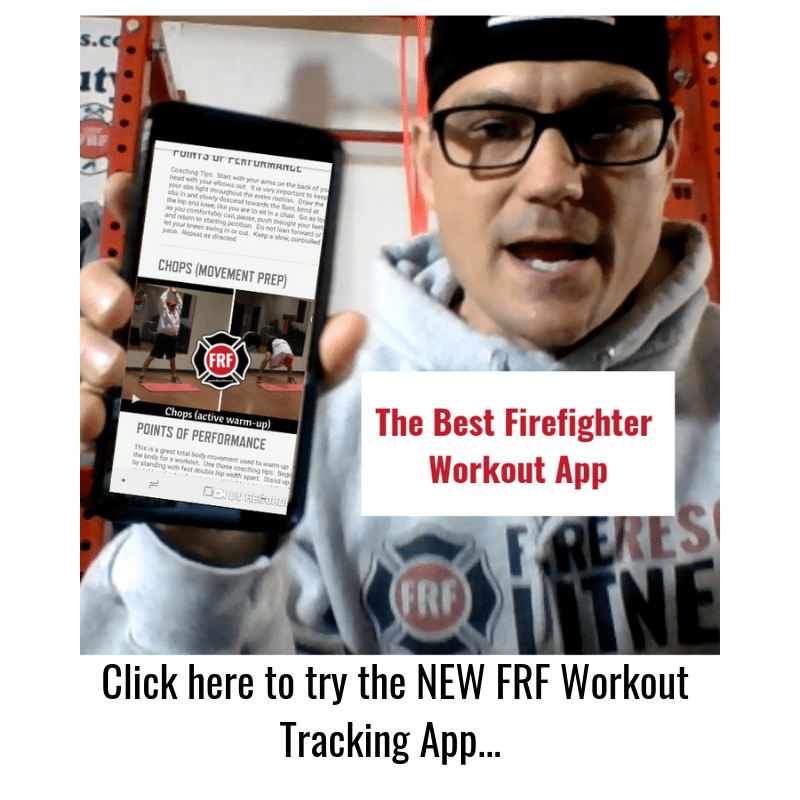 However, in order to be eligible to enter the 2015 FRF “Fit for Duty” Challenge Contest, you must train with one of the FRF Workout Programs (see suggested workout programs) for a minimum of 4 weeks and be a Firefighter, EMT or Paramedic (fire rescue athlete). 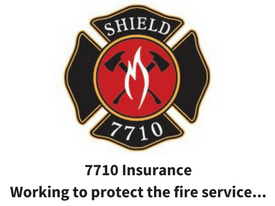 All entry forms must be completed and submitted (via the website www.FireRescueFitness.com) by midnight April 15th, 2015. Contest Judging: Once we’ve received all the contest entries, the FRF Team will then choose the TOP 5 finalists. Top 5 finalists will be chosen based off of measured results (pictures, weight loss, body fat loss) and essay (inspiration). These 5 finalists will then be posted to the Fire Rescue Fitness Website and Facebook Page for public voting. highly recommend taking your body fat percentage. Click here for a great resource on fitness testing and body composition.